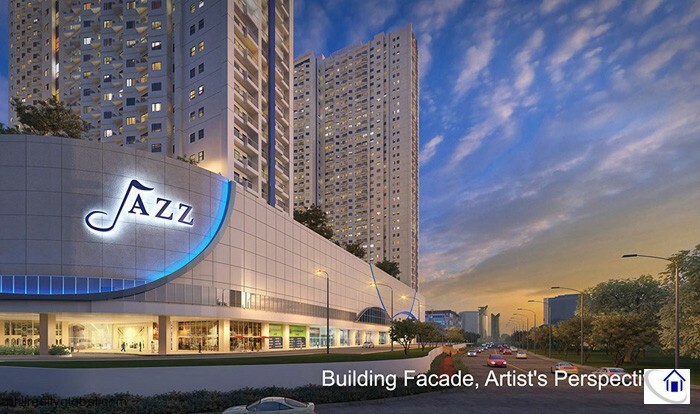 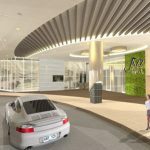 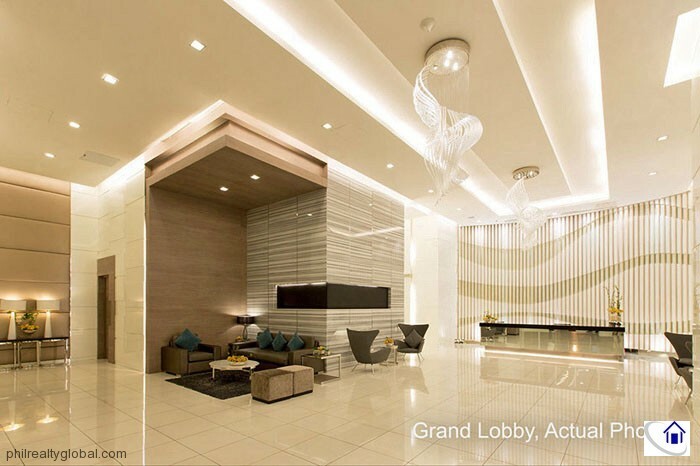 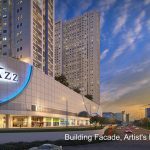 Jazz Residences Condominium is situated in a 2.5 hectare property in Makati City where you can build your home where everything you need is an arm reach away. 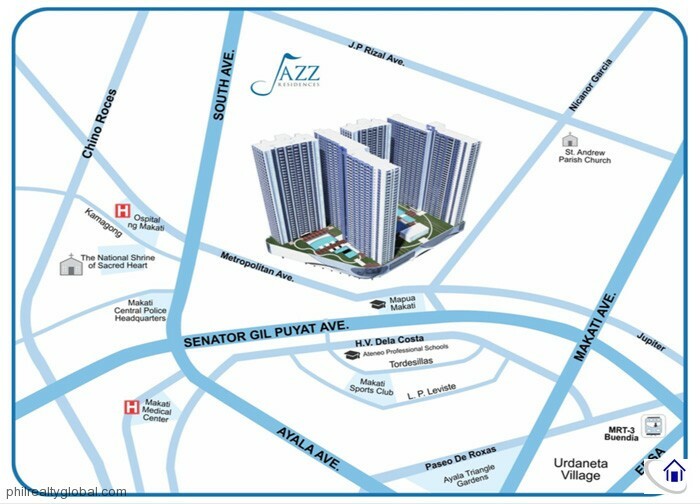 Nothing spells accessibility like Jazz Residences where your office or school can just be a walking distance away plus have a sought after “Bel-Air, Makati” address! 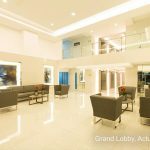 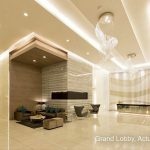 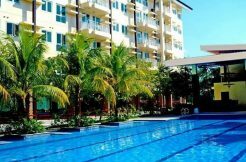 Commercial Areas and Restaurants are just on the ground floor of the condominium where you don’t have to drive or commute for your emergency house needs. 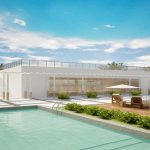 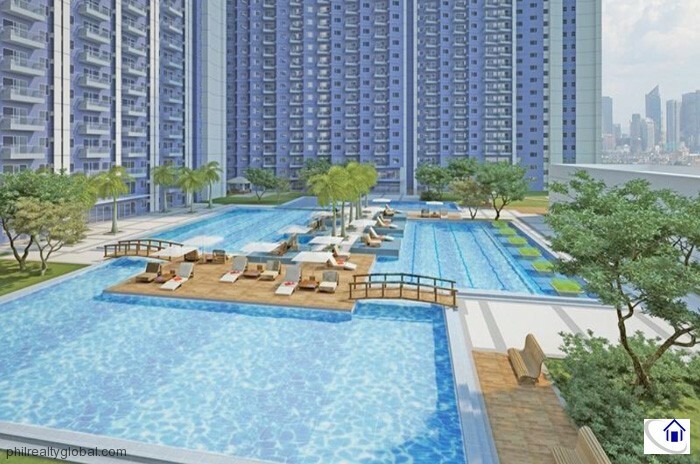 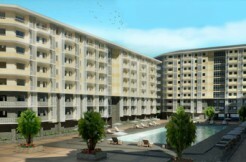 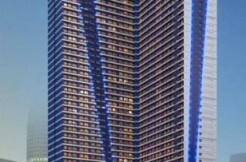 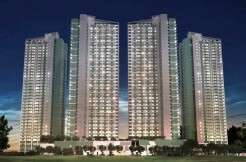 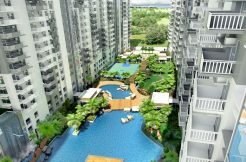 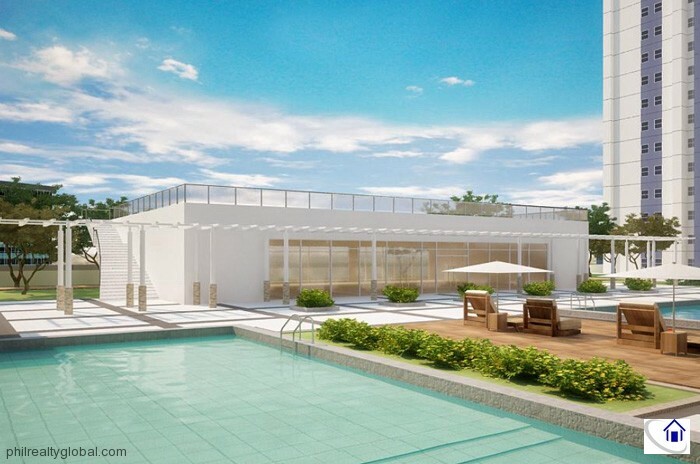 You can choose from 1BR and 2BR condominium units which starts at Php 7,000,000. 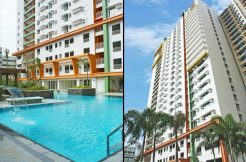 Units are Ready for Occupancy already. 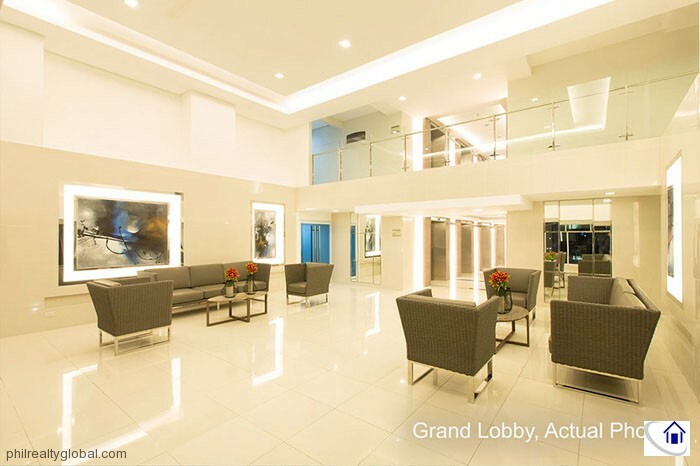 Call us for inquiries!